To suggest the Internet has any shortage of humorous content would be absurd. The web has become the first place many of us look to for entertainment. Funny YouTube videos of infants biting people go viral and are seen by millions of people all over the world. However, many of your Sydney clientele consume this content without ever really seeing its value. The ability of humour to draw people in is very powerful and can serve as a strong competitive advantage and marketing tool. We all remember clever beer ads. We all remember the Old Spice guy and so many other cultural icons created for product sales. Just like TV, the web is an advertising and marketing medium. A question worth asking is: does humour have a place in web design? By this we mean not just having a funny advertisement, banner or viral video that feeds traffic to your site, but the actual interface, language and user experience itself. 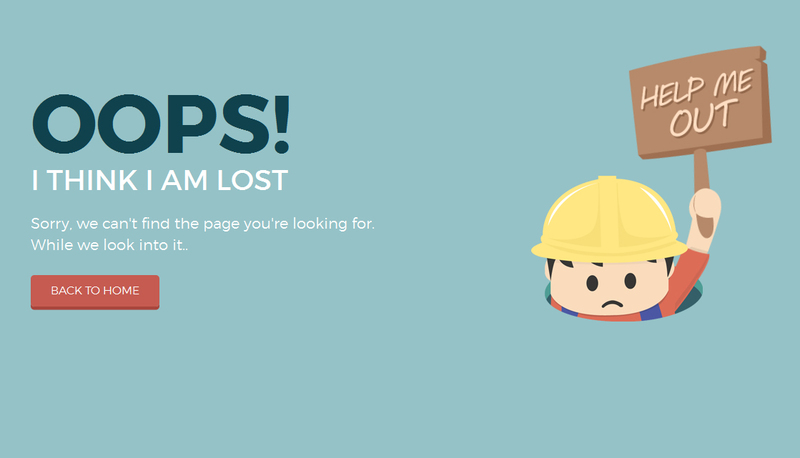 The corporate world is serious, so it is refreshing to come across humour used well, whether it be a 404 error delivered as an ironic musing or a playful yet easy to use and memorable online shopping experience. The problem with humour is that it’s completely subjective. For some folks it’s too easy to cross the line. Not only that, humour can be quite cultural, which can cause issues with such a broad medium as the web. Humour requires a command of language, whether that language is communicated via text, artwork, video or otherwise. The last thing we need is a large percentage of clients or customers to not get the joke. With such a high risk of humour being misunderstood most clients and therefore designers don’t risk it. On the other hand, people really like and participate in things that make them smile. Things that make your customers smile are memorable – for a good reason. Now you don’t have lose the plot and turn your professional web presence site into a mess, but here are examples of humour in successful web design. MailChimp: Their home page features a giant chimp mascot and their entire easy to use admin area features humorous quotes, monkey themes and fun language in text prompts and messages. WordPress uses funny yet useful and direct language in its super easy installation process. Skype uses simple clean language and themes in its web site. Humour can even be used in technology across a broad audience. Google and Apple are more fun and funnier than Microsoft and Dell. Look who’s growing versus who is stagnating. 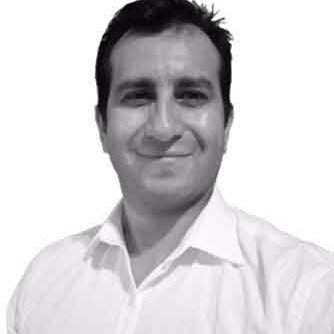 Hi, my name is Marcelo and I’m a local SEO consultant and web designer in Sydney. I’ve been involved in web design and SEO for over 16 years and in that time I’ve ranked countless client websites, as well as my own business websites.  I currently live in Connells Point, Sydney – St George NSW and it’s my objective to help local businesses to thrive. Whether you’re a plumber, dentist, attorney, carpet cleaner, builder or tradesman, I will help your businesses achieve an established online existence using my own proven formula.